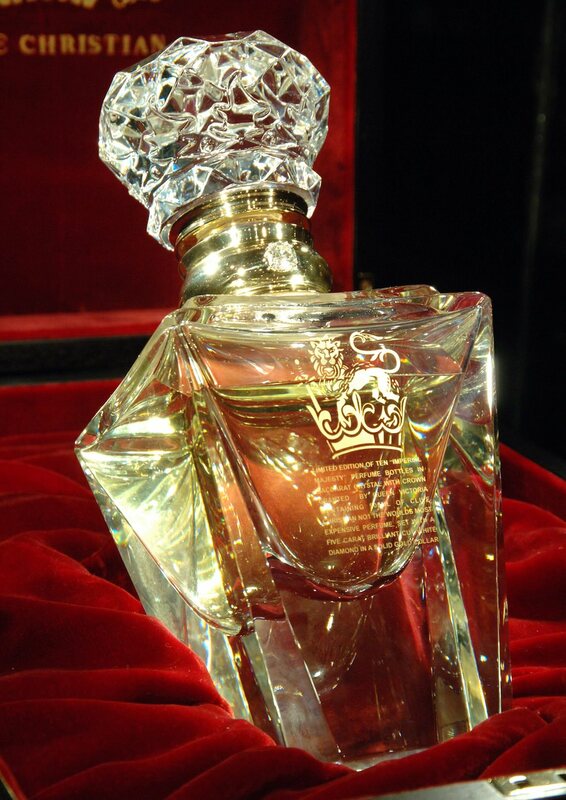 In 1999, Clive Christian takes the lead of Britain’s oldest perfume shops, the crown perfumery. It was honored for the first time 135 years ago, when the queen Victoria herself gave them the right to proudly use the crown as a symbol for their products’ high quality and excellence. 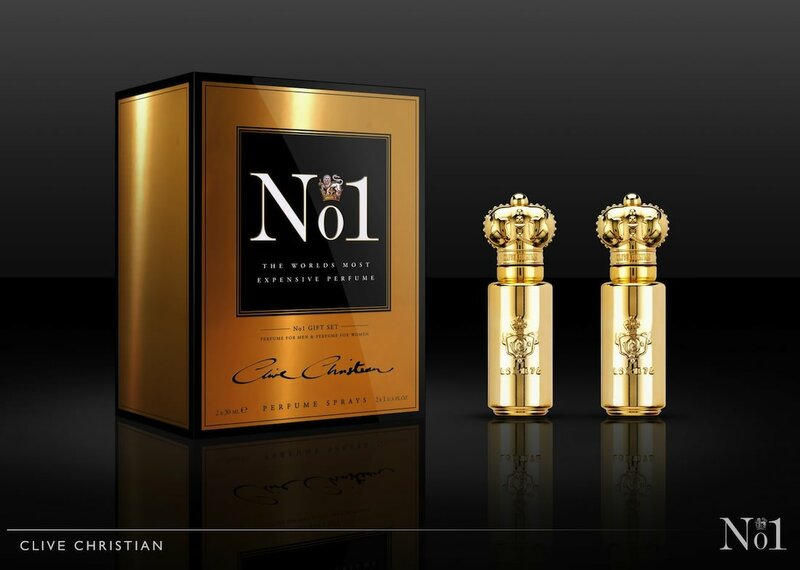 Founded in 1978, Clive Christian Furniture is getting ready to enter the book for its exceptional products, the fragrance Christian Clive No1 launched in 2006 better known as the world’s most expensive perfume. 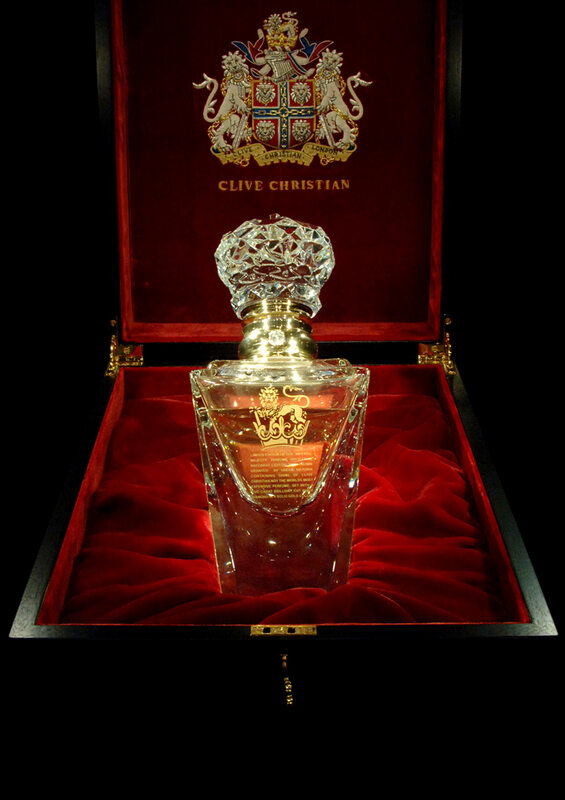 Clive Christian revives the house’s authentic values, by creating pure perfumes. The complex formulations are composed of natural ingredients, one of the rarest and most precious in the British Empire. 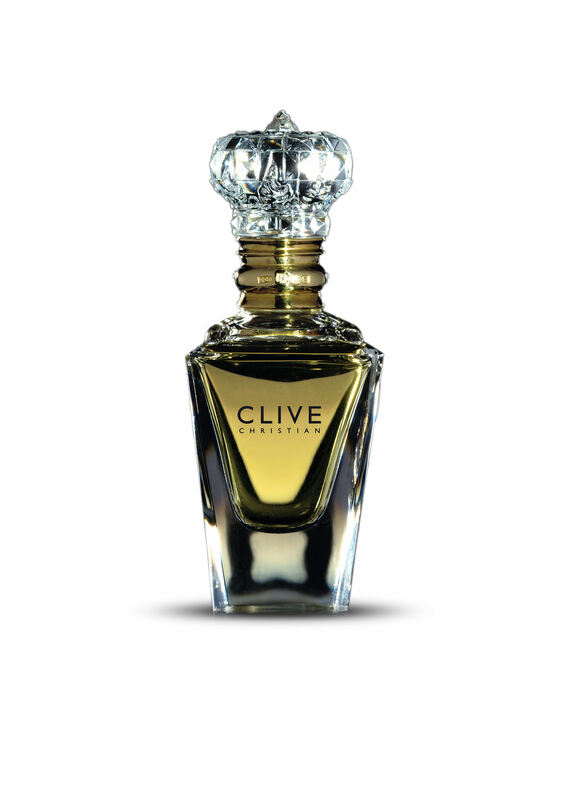 Between creativity and prowess, Clive Christian, acting like a maestro, offers a scent melody to each single fragrance. He reaches an all-time high of his art with the 1872 fragrances, the X, and No 1, becoming therefore a worldwide reference in the perfume industry. The No1 for women is undoubtedly serene, sophisticated. Its core mixes up ylang-ylang and France’s iris; it’s the fruit of a five-year labor. The No1 unveils subtle scents of Indian jasmine and Tahitian vanilla. Tonka bean seeds, sandalwood, cedar wood, musk all together add a touch of delicacy and accuracy. Six months are needed to crystallize the ingredients and then finally get the spice. The No1 man is discrete but also very distinguished. This genuine and refined perfume promises escape of senses, in between lime and Indian sandalwood. It personifies an accomplished character and uncompromising with a lime touch, Sicilia’s mandarin and pink grapefruit. At the very heart, you find heliotrope and lily. Fresher than women’s version, the N°1 for men offers better fruity tones. 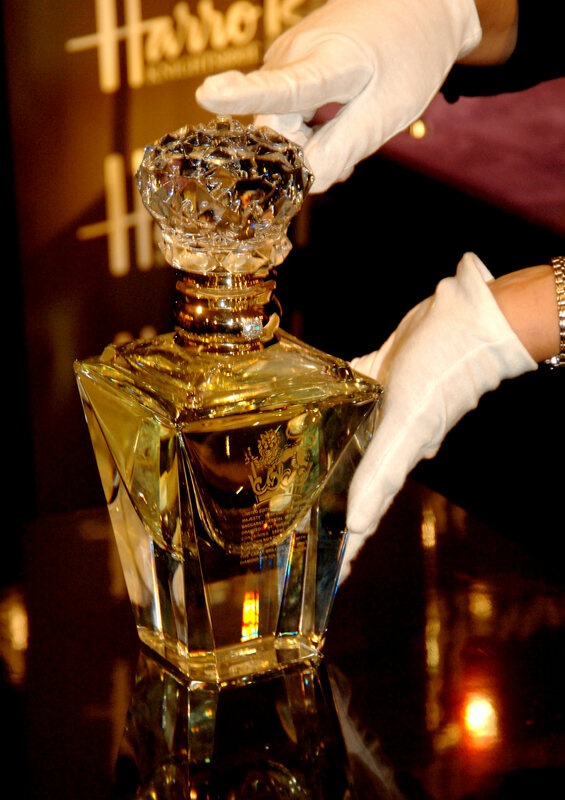 No1 is in a flask of 500ml crystal French Baccarat, a crown which serves as golden cork 18 carats and a necklace of diamonds finishes the presentation. 10 flasks of No1 Imperial Majesty it in edition very limited are presented in a casket of ebony doubled by velvet of gold and platinum, and can be personalized. 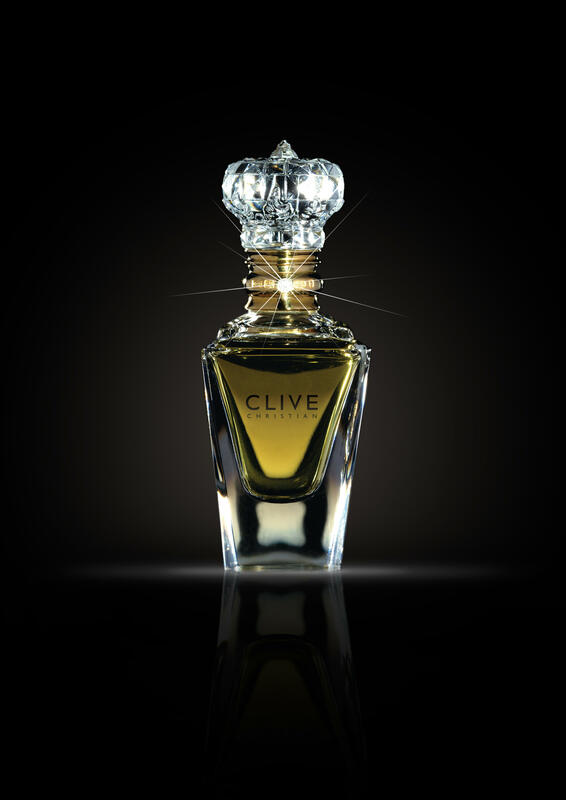 The No1 of Clive Christian , marketed at 250 000$, between passion and subtlety, allows the explosion of senses. 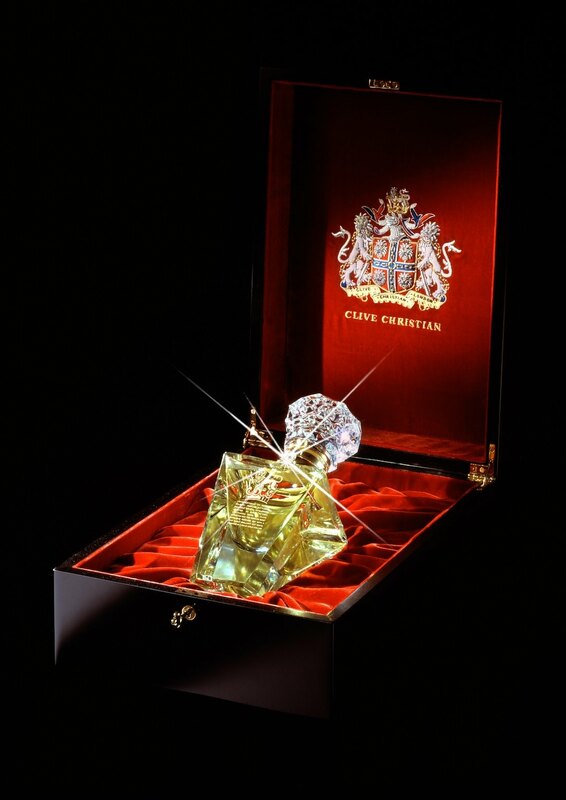 Share the post "Clive Christian, “the world’s most expensive perfume”"